On Sunday the 23rd April, we are bringing gin and gingerbread together for a unique Easter experience with a boozy twist. Having teamed up with a local gin specialist and artisan cake-maker, guests are invited to the hotel’s panoramic bar and brasserie, SIX to build gingerbread houses and learn about one of the nation’s favourite tipples before enjoying a two-course dinner with a view. 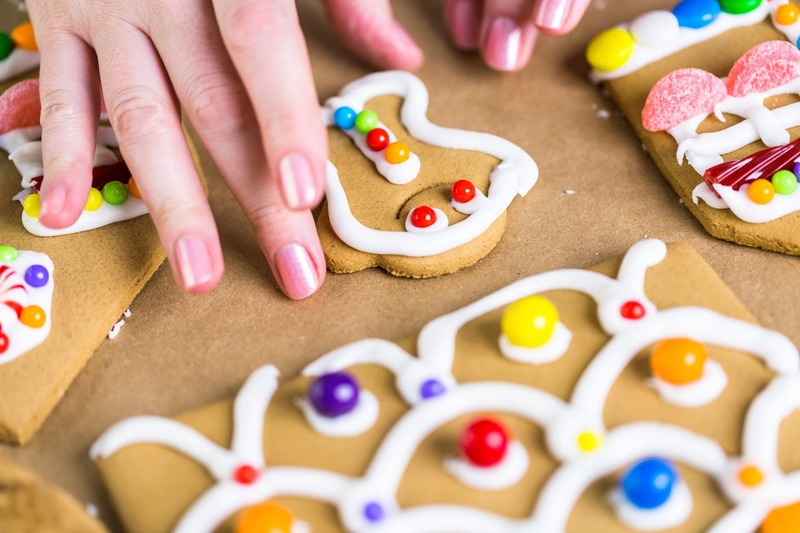 The hour-long Gin & Gingerbread master class kicks off with Fiona McDuff from Fiona Pâtissière leading an introduction on how to build miniature gingerbread houses complete with Spring-themed decorations, perfect to take home or to gift. Whilst building and decorating their gingerbread houses guests are treated to a talk and tasting of speciality gins. Curated by Tom Arnold from national drinks wholesaler, Matthew Clark, attendees will learn about the origins of gin, how it is made, as well as interesting facts surrounding the spirit as they sip on samples from SIX’s extensive gin selection. As the mini gingerbread houses set to dry, the session rounds off with the tasting of a bespoke gin and gingerbread cocktail. A two-course dinner to follow is optional, but an offer hard to refuse. Dinner is set against a 360-degree backdrop of the spectacular Cambridge skyline, with views from St John’s College spires to the lush green of Midsummer Common and the romantic sight of punts gliding down the picturesque River Cam. Welcoming both hotel guests and locals, the Gin & Gingerbread master class is available to book for the evening of 23rd April at 6pm, priced at £18.50 per person for the master class only or £39 per person for the master class and a two-course meal at SIX bar and brasserie. Spaces are limited.